One of my favorite masks! Leave on for 5-10 minutes and when you wash it off your skin is already feeling great! One of my favorite things about this mask is that it doesn’t have a super strong scent. I have sensitive skin and and love that this isn’t super harsh on your skin! I definitely recommend! DO NOT BUY THIS!!! The under-eye masks immediately started burning my skin as soon as I put them on. Thankfully I looked up reviews on Ulta and saw that this was common and many women got burns from this product. I only had the masks on for about a minute and already my skin was red and blotchy. I would not buy this again and I highly recommend everyone steer clear of this product! I was really upset with this product. 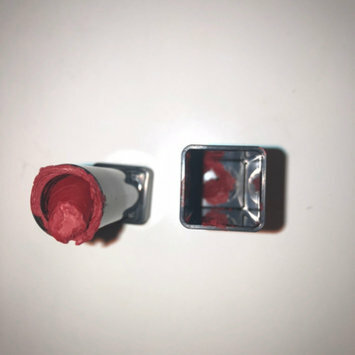 When I received it in a voxbox it was broken and somewhat melted. When I tried to transfer this product into a pan it was just too messy and wouldn’t melt down correctly. It seems as though the formula is just too soft. I had heard great things about this palette but was slightly disappointed. I do like the peach scent of the palette but the matte shades are just not as pigmented as I would like them to be. I’m giving this palette 3/5 stars because I do really like some of the shimmer shades. This is only the second tinted moisturizer that I have tried but I really like it! 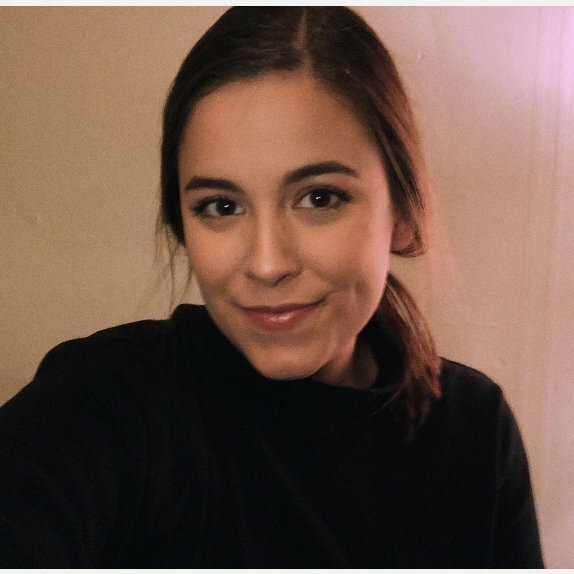 It has great coverage for a flawless “no makeup” makeup look! I’ve gotten many compliments on my skin while wearing this which is always a good sign in my book. As someone with oily skin I definitely appreciate this oil free tinted moisturizer, and sometimes use a little setting power on top to make it last longer on my skin. My only wish is that this product would have a more lightweight formula, other than that I love it! Definitely would recommend this product! If you’re looking for your house to smell like straight up cinnamon, this is for you. All of the wallflowers from bath and body works are SO scented they will easily fill up your entire room. The only reason I am giving this 4 instead of 5 stars is because some of the scents can be almost too strong and overpowering, especially if they are in a smaller bedroom or bathroom. This is my absolute go-to tinted moisturizer. I love love love it!!! It’s perfect for throwing on to even out my skin tone while hydrating my skin on a day when I do not want to wear makeup. As I have oily skin I do brush some setting powder over this to keep my oil at bay but I do highly recommend this product if you’re looking for a tinted moisturizer! Champagne Pop is simply the BEST highlighter I have EVER used. If you do not have it, go buy it right now. It is so beautiful and looks great on all skin tones and types. I highly recommend Becca highlighters as I love their consistency and glow. They are not glittery at all and are very wearable!! You can really layer up to create that blinding glow or blend and smooth it out to create a more natural sheen. 100% recommend! This is a good natural highlighter that has a great smell to it. It definitely will not give you a blinding glow and I have found that this highlighter does not stay on my face throughout the day. The only time I reach for this product is when I am wearing a tinted moisturizer and I want a little added sheen to my cheek bones. Other than that, I would not recommend this highlighter.